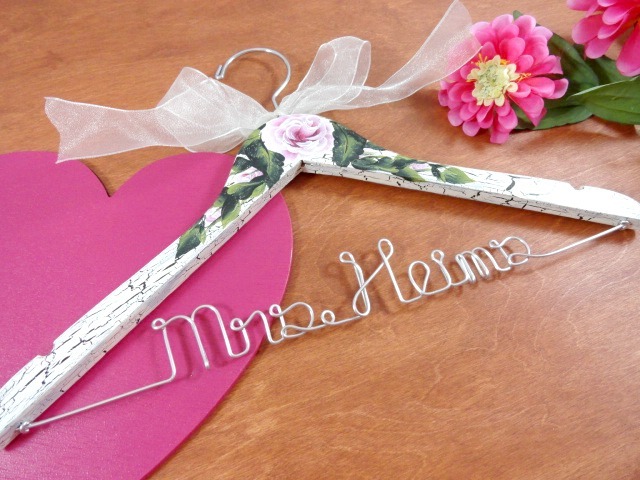 I am hosting a 2011 Bridal Hanger Sale for the remainder of today and tomorrow. 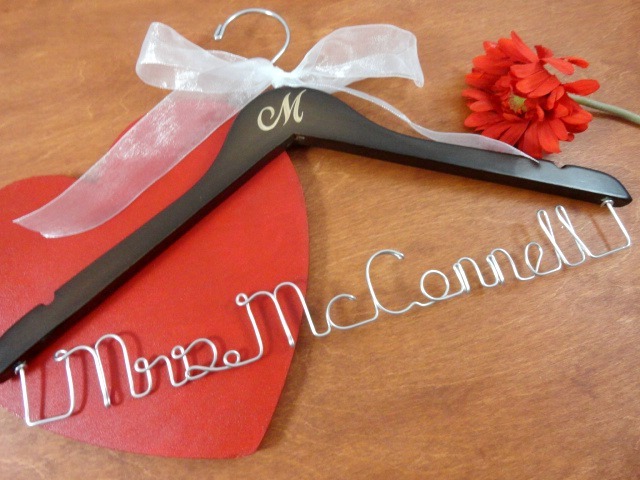 The hangers will ship out in January....This is a great time to prepare for you upcoming wedding in 2011! 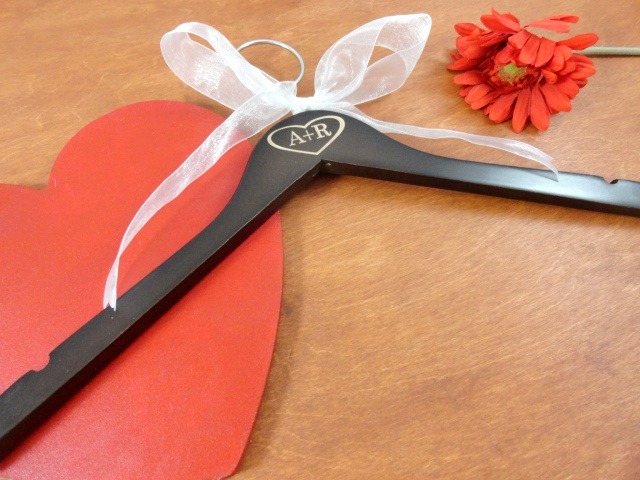 Take advantage of the 10% off sale while you can! !